Have they put everything behind them? Beyonce and Jay-Z leave Blue Ivy's dance show together. 4. Have they put everything behind them? 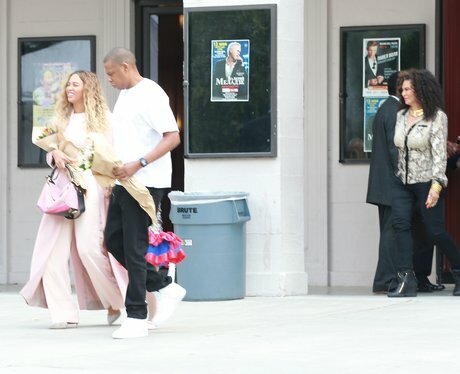 Beyonce and Jay-Z leave Blue Ivy's dance show together.